Walk-ins are always welcome, you can save time by making an appointment and getting in our virtual line. Check in for your visit now, and save your place in line. 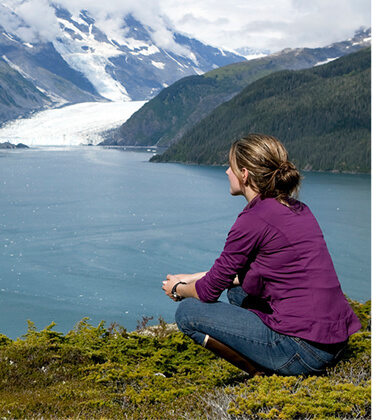 We invite you to explore our comprehensive list of resources and educational material designed to help inform you about the wide range of conditions we treat at Juneau Urgent & Family Care.